Great location in Forest Hills Schools! 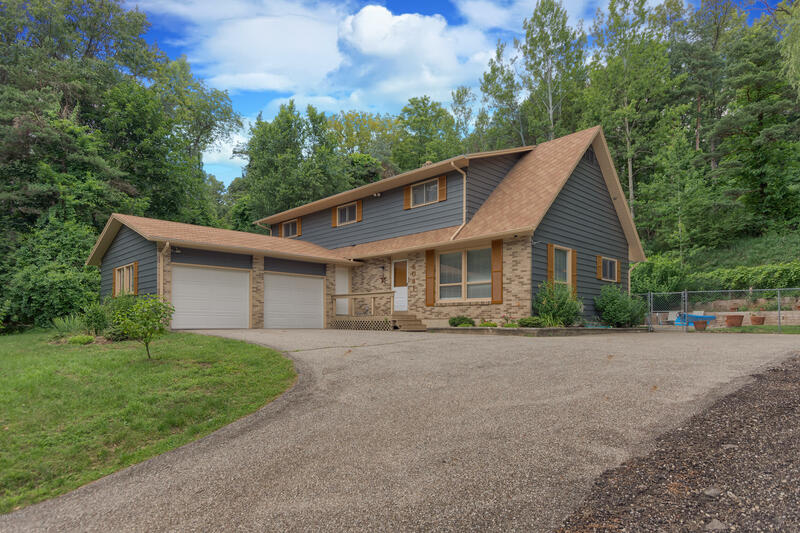 This large home sits on just under 2 acres with plenty of privacy and surrounded by woods. The home consists of 6 bedrooms, 2.5 baths, living room, family room, sun room, main floor laundry, and a finished room in the basement which could be a great man cave, game room or whatever you desire. To top it off, the secluded backyard has a beautiful in-ground pool, hot tub and built in fire pit. Don't miss out on this great find! Call me today for a showing.